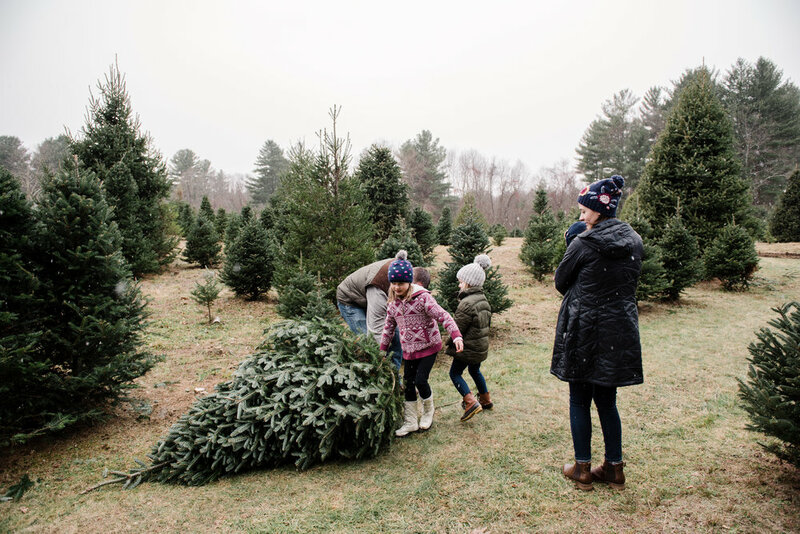 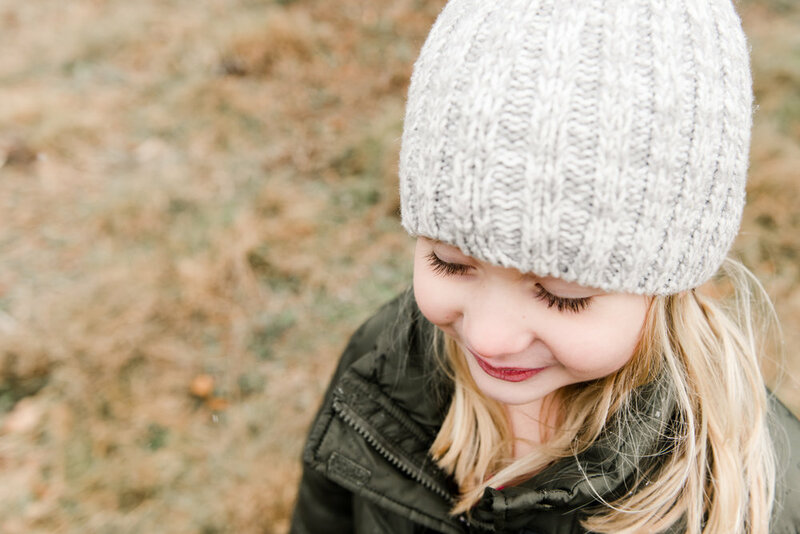 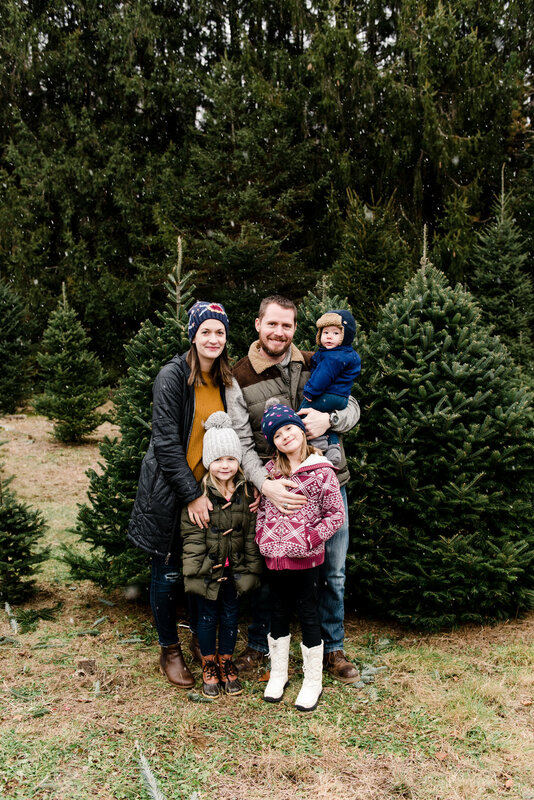 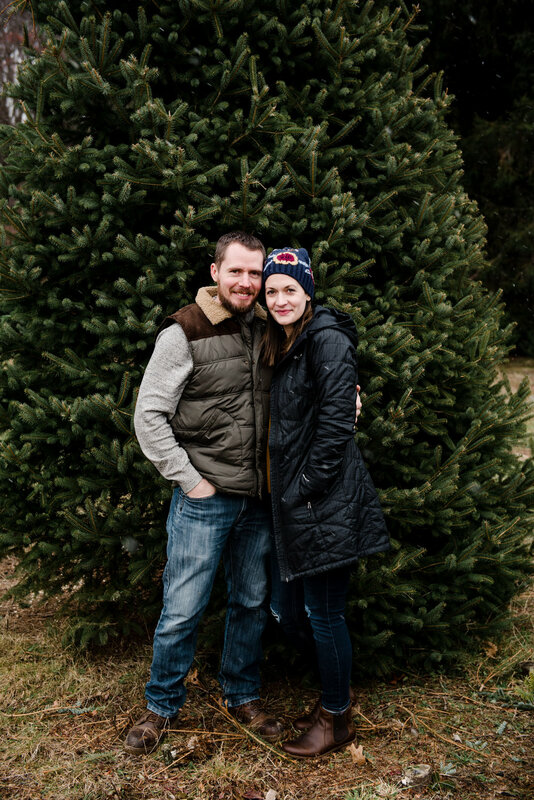 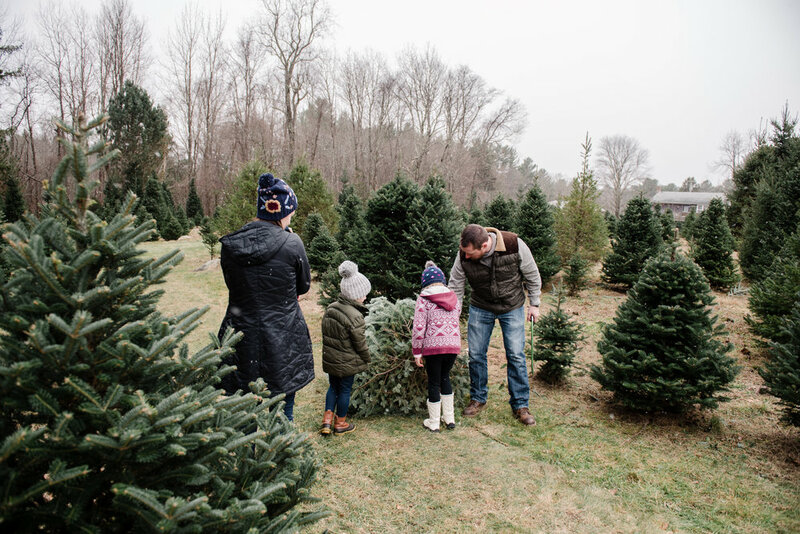 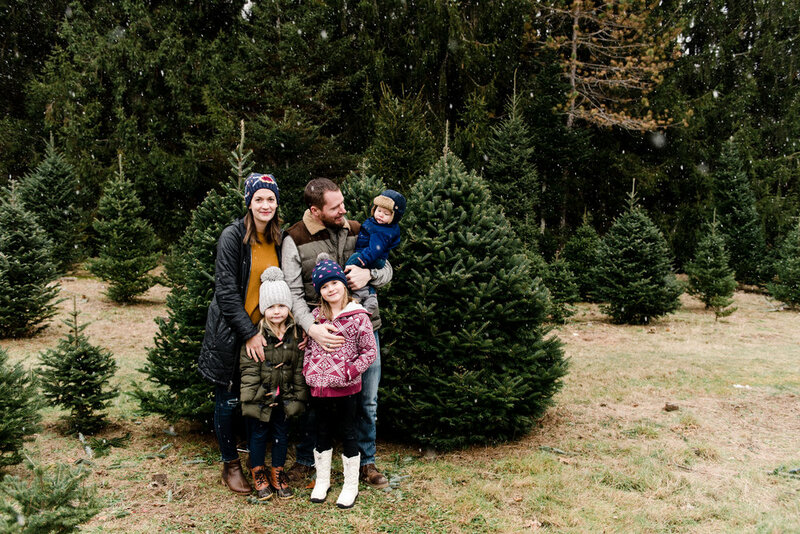 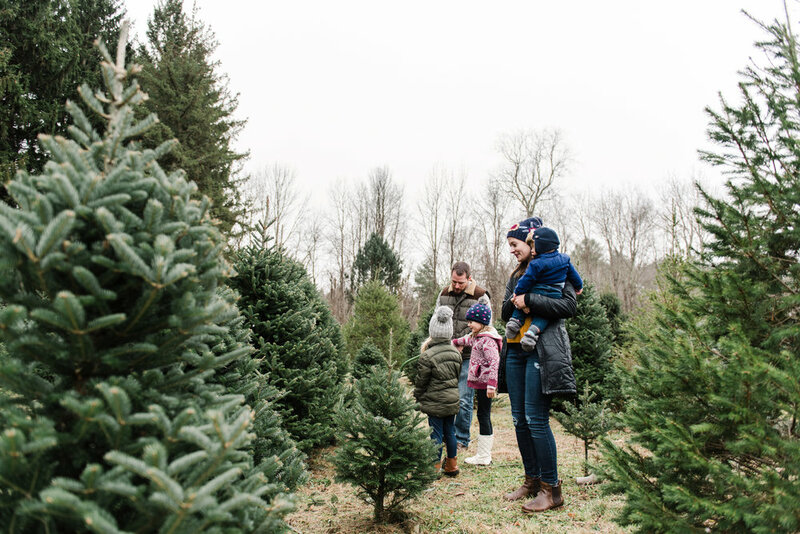 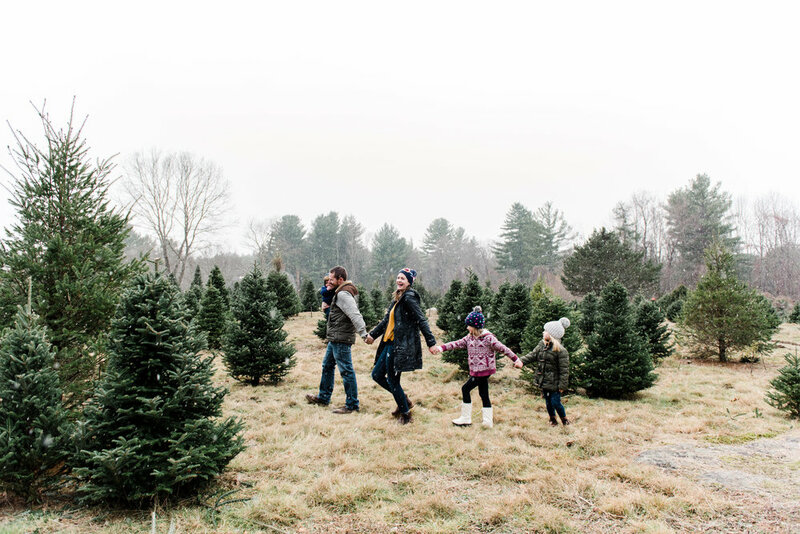 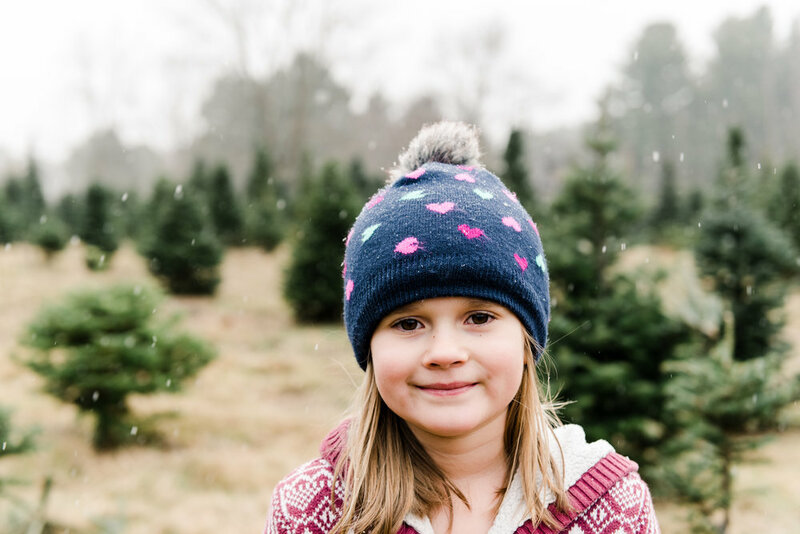 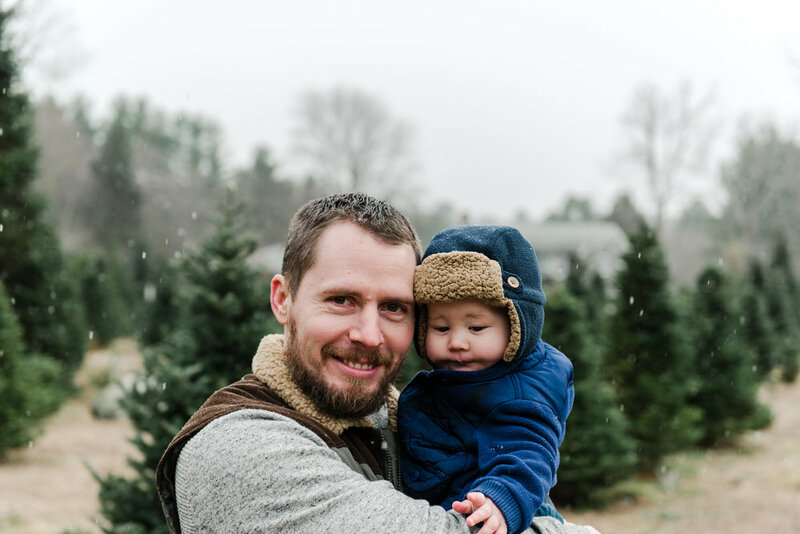 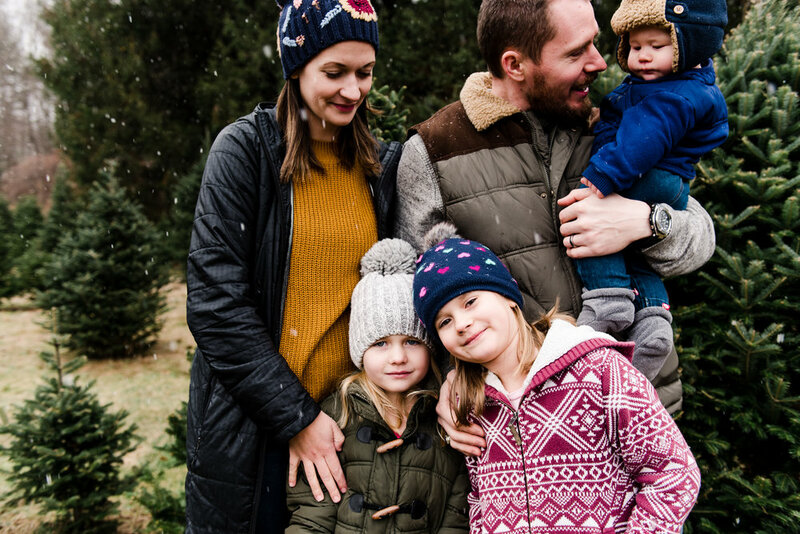 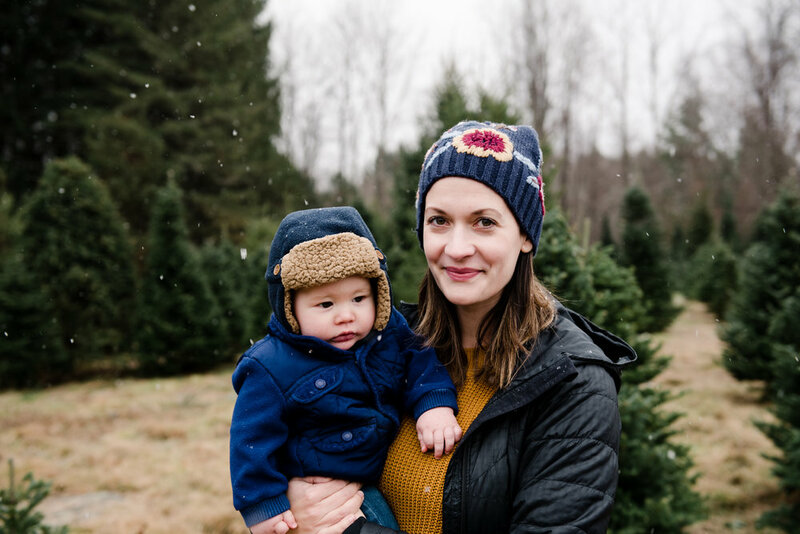 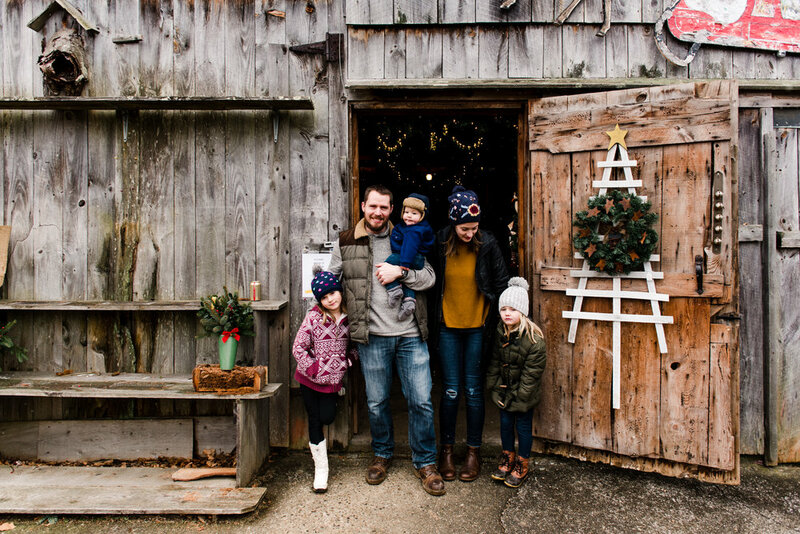 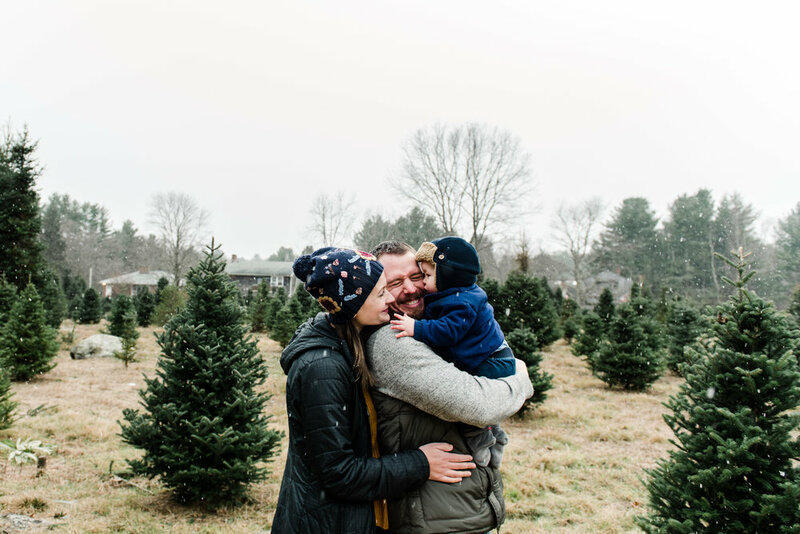 I had such a fun time documenting the annual cutting of the Christmas tree with this beautiful family. 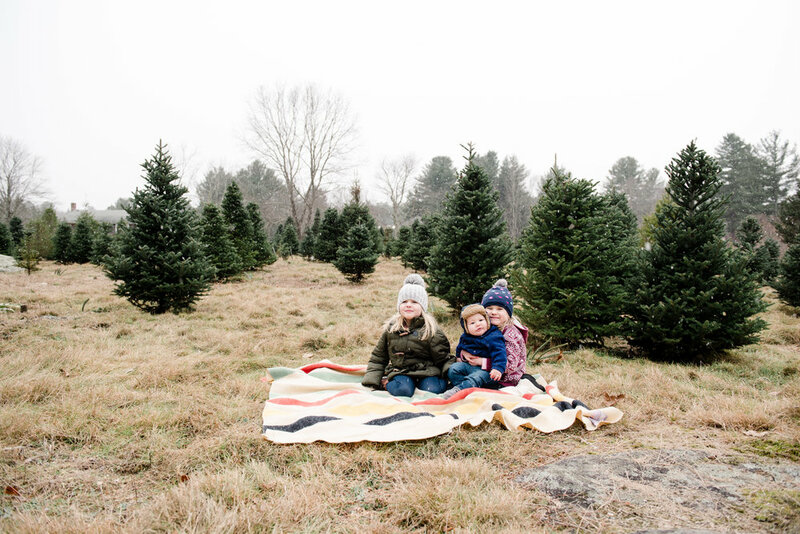 The snow flurries made it all the more magical. 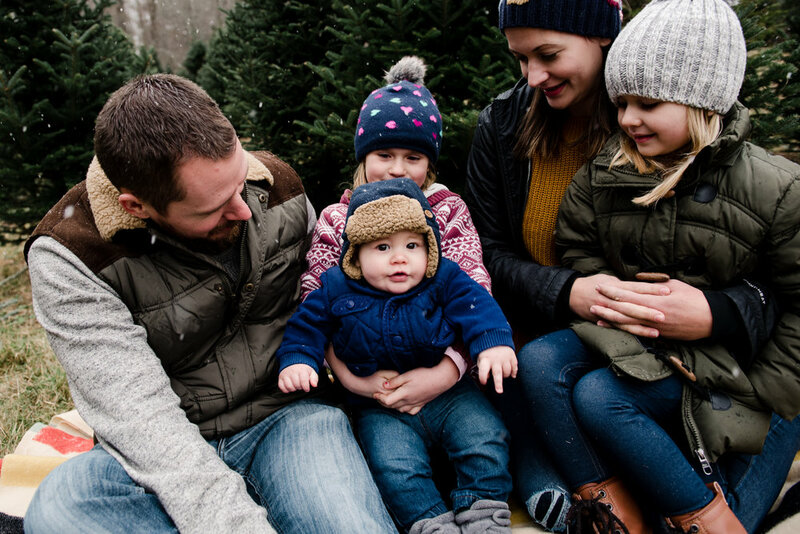 Thank you Joanna for letting me capture your lovely family.